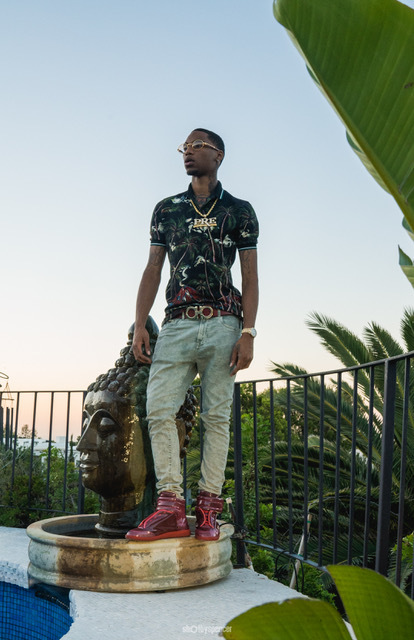 A recognized figure in Memphis and a rising star on the national scene, Key Glock grew up idolizing the music of Gucci Mane and Lil Wayne. 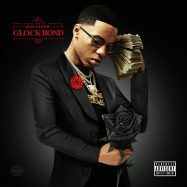 Glock created the unofficial crew Whole Lotta Errthang with his two best friends in high school, capturing the spirit of a popular Memphis saying. “Everybody knew we had a whole bunch of things going on,” remarked Glock. 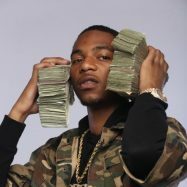 “we rolled with that, but we were living too fast.” Tragically, one of the members of his crew was gunned down at the age of 16. 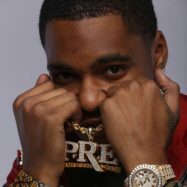 “Me and Ken [the other surviving member] ain’t even 21 yet, but we’ve seen and done so much. 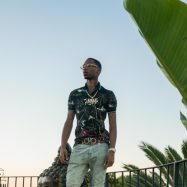 But you know: God does everything for a reason.” As Glock turned to music and began to develop his craft, his cousin-by-marriage Young Dolph began to take off. 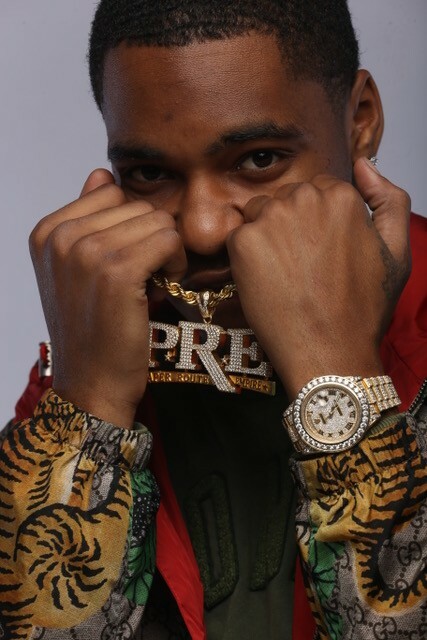 After facing an aggravated robbery charge and 90-day sentence in 2015, Key Glock was approached by Dolph and his manager Daddyo to join Paper Route EMPIRE. 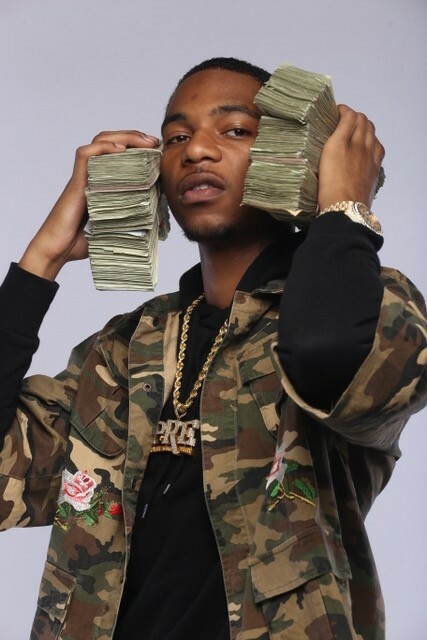 Since releasing his first mixtape, Glock Season, in 2017, Key Glock started a rapid rise through the Southern rap game, earning over 1.7 million YouTube views on his first single “On My Soul.” In 2018, Glock took his success to a new level with his two mixtapes Glock Bond and Glockoma, forming a symbiotic relationship with Memphis superproducer Tay Keith, who produced his hits “Russian Cream” (17 million Spotify streams) and “Yea! 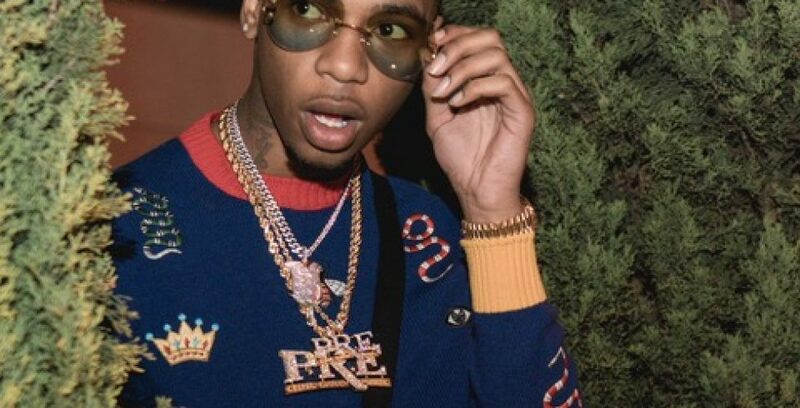 !,” and raising his monthly listeners on Spotify to more than 1 million. 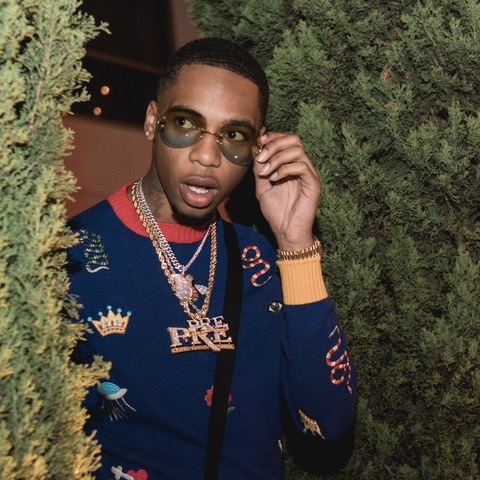 Stay tuned for even more heat from Key Glock in the near future.